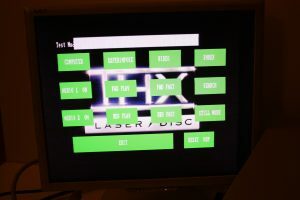 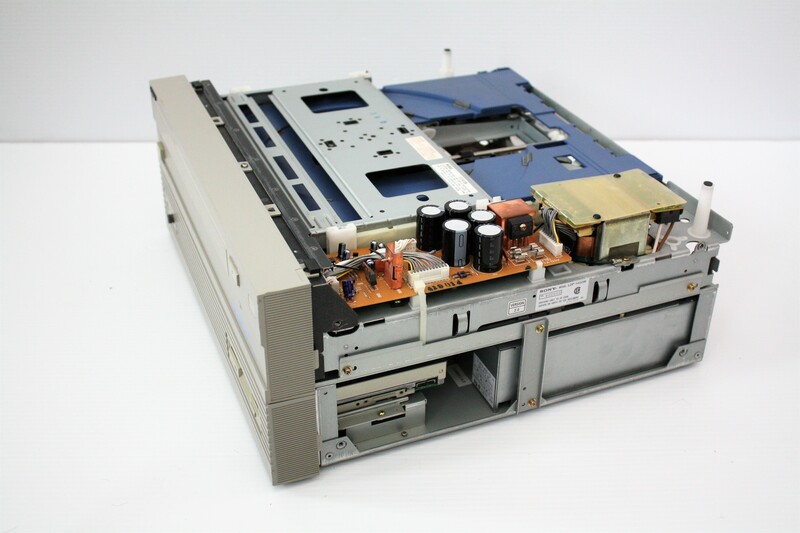 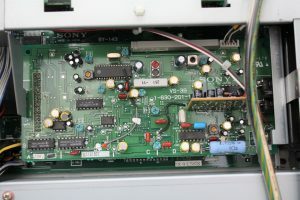 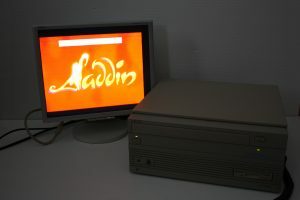 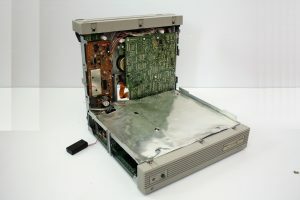 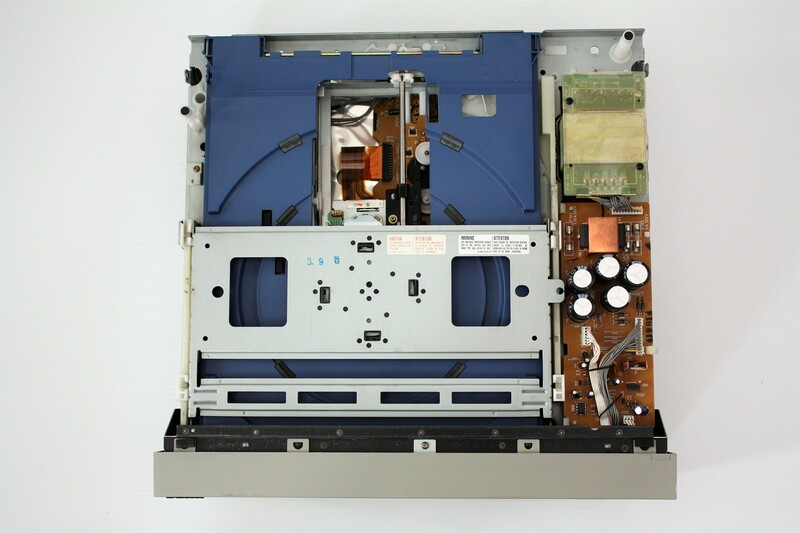 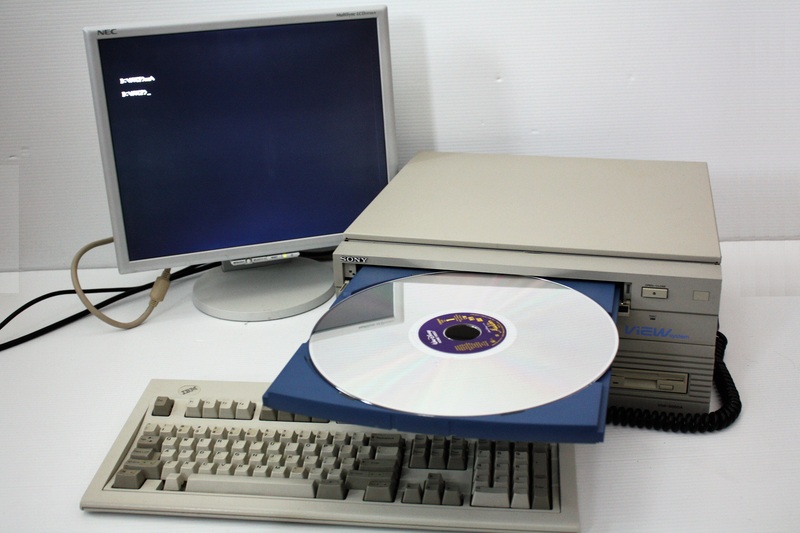 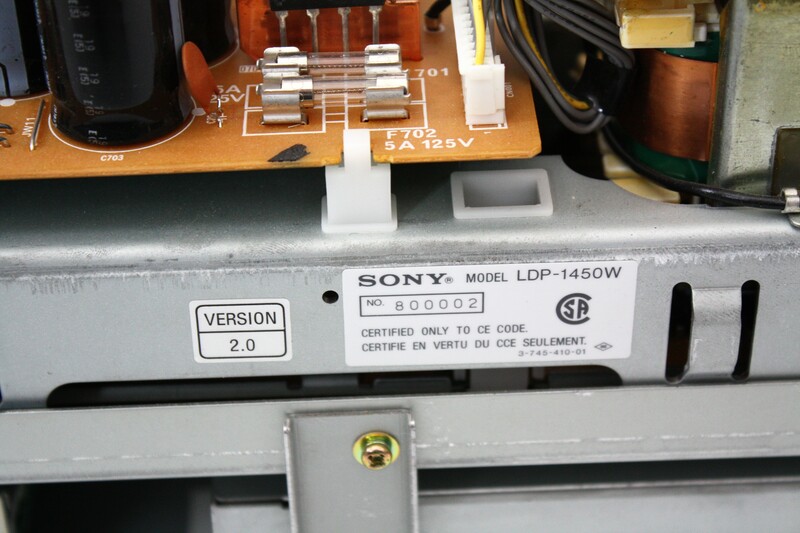 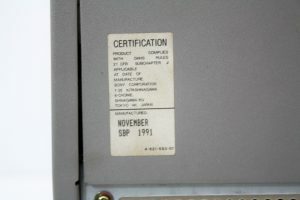 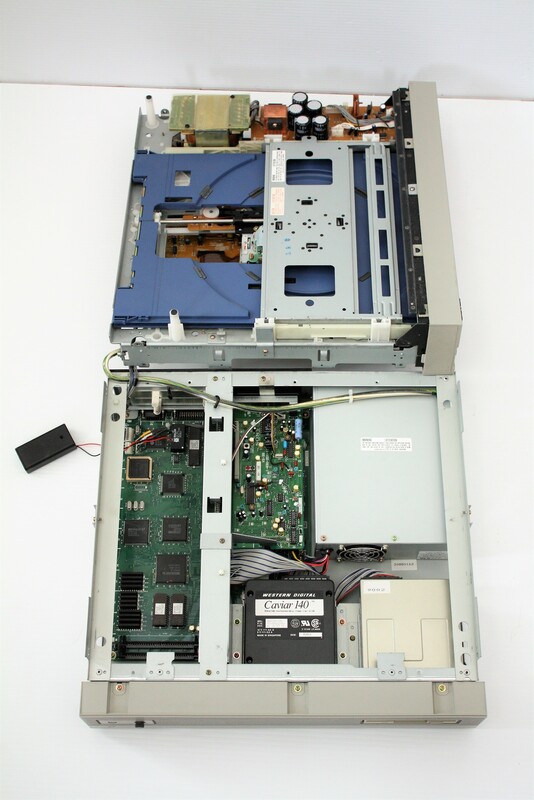 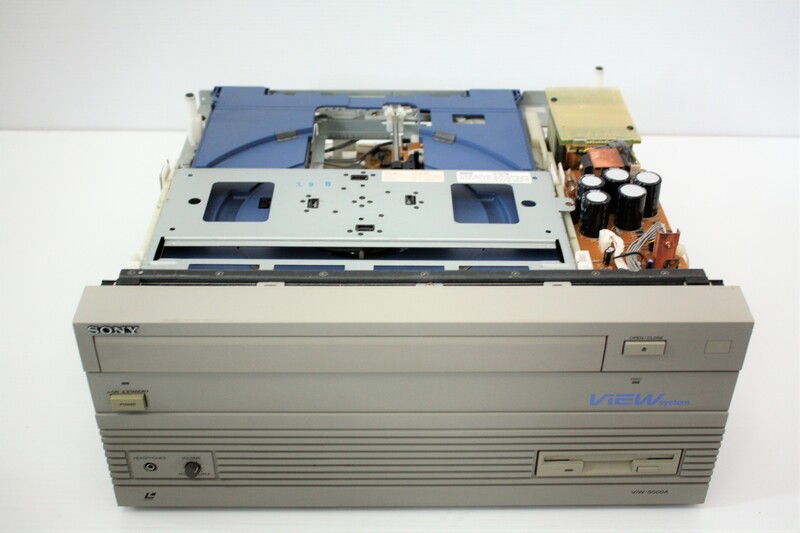 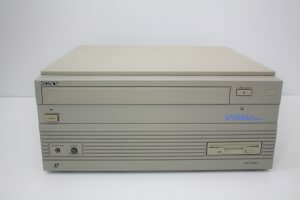 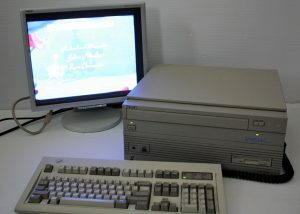 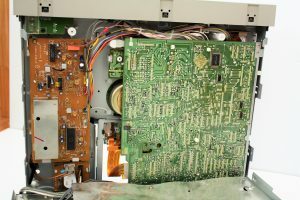 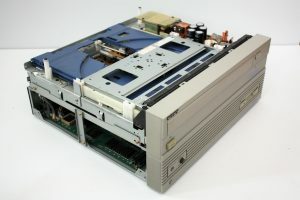 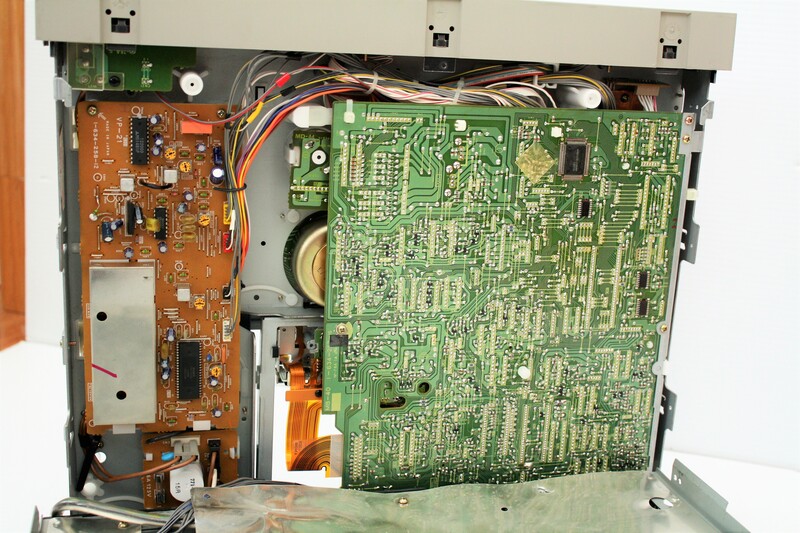 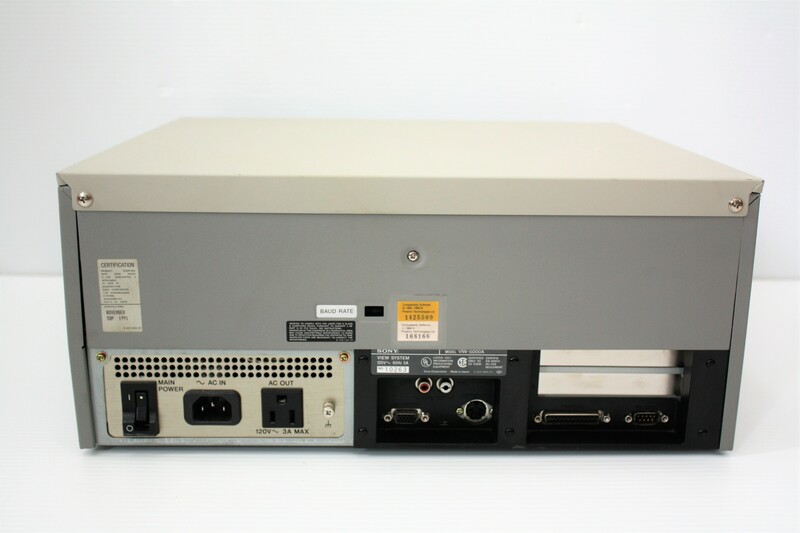 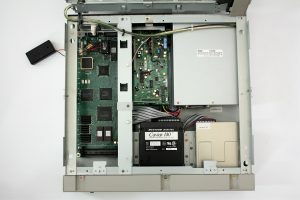 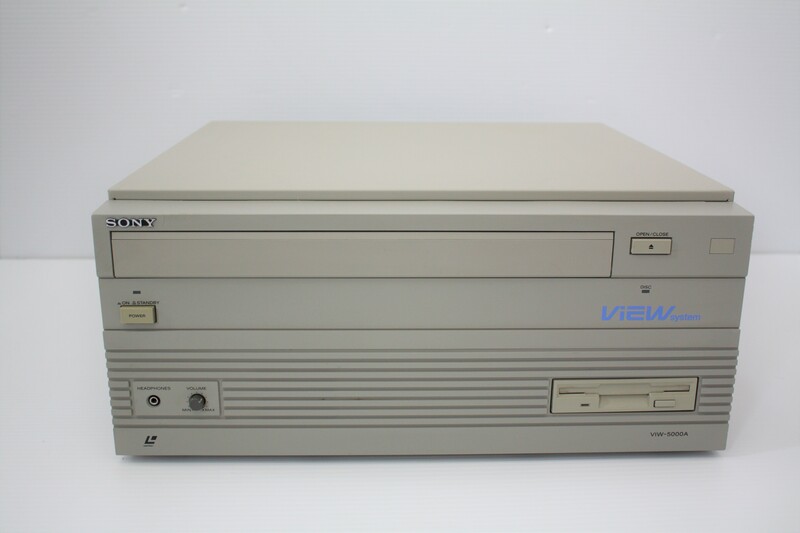 Sony ViEW System – PC with a Laser Disc Player built in. 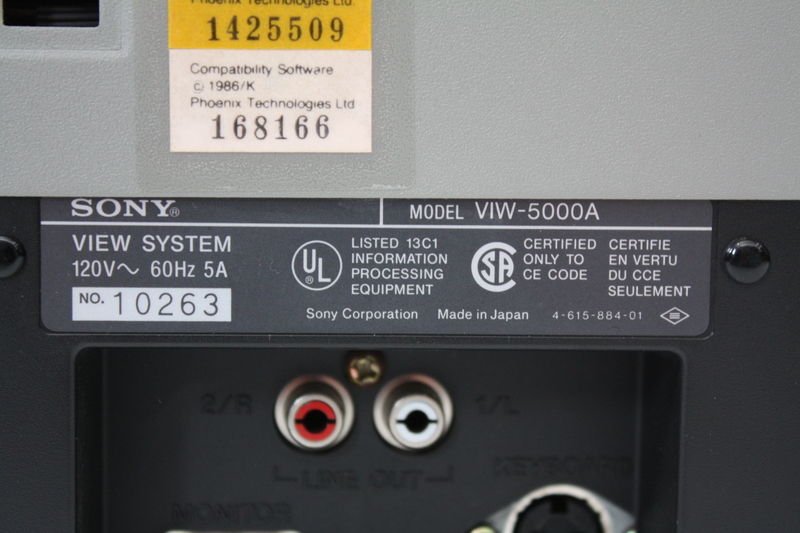 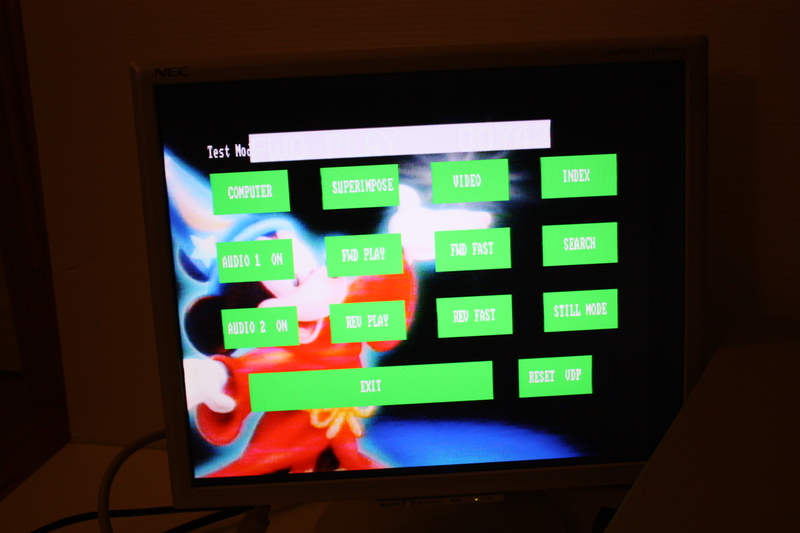 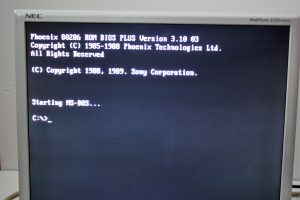 Here are some pics of my Sony ViEW VIW-5000A 80286 based PC with Sony LDP-1450W player built in. 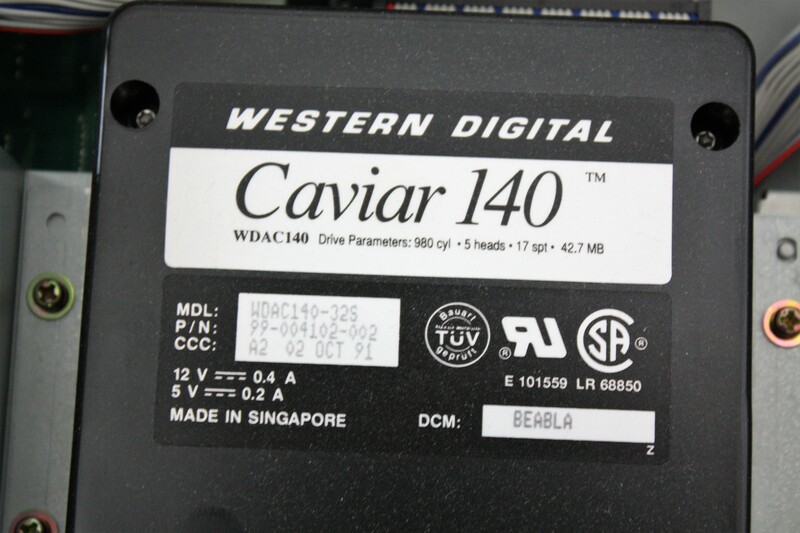 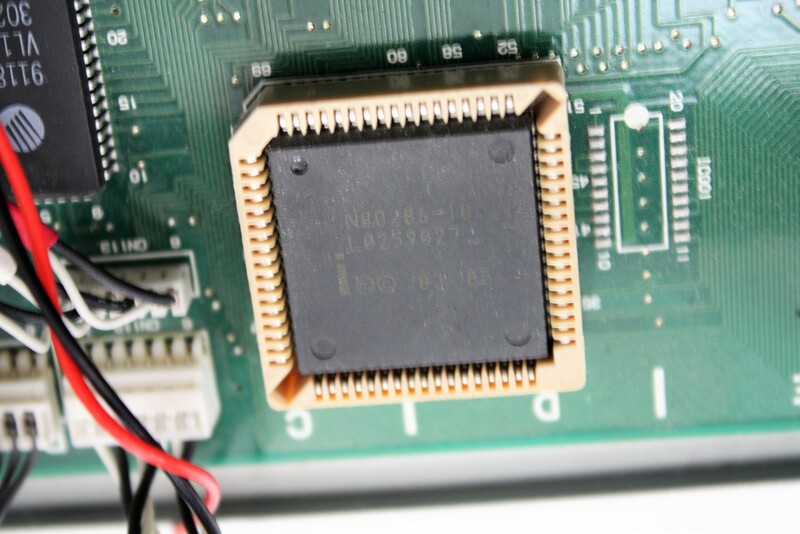 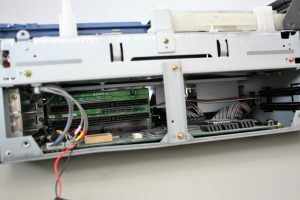 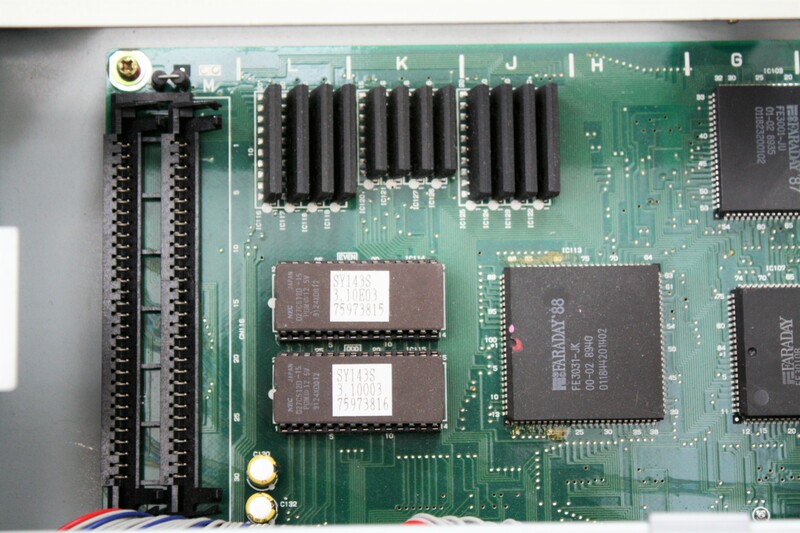 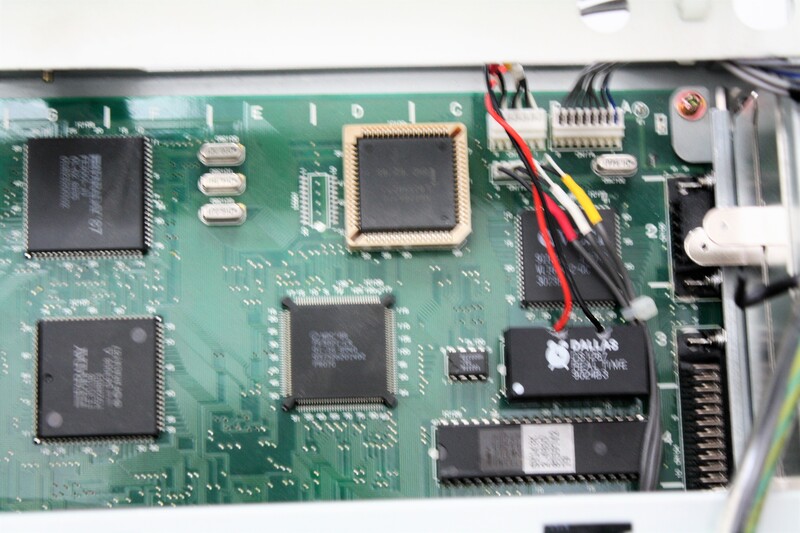 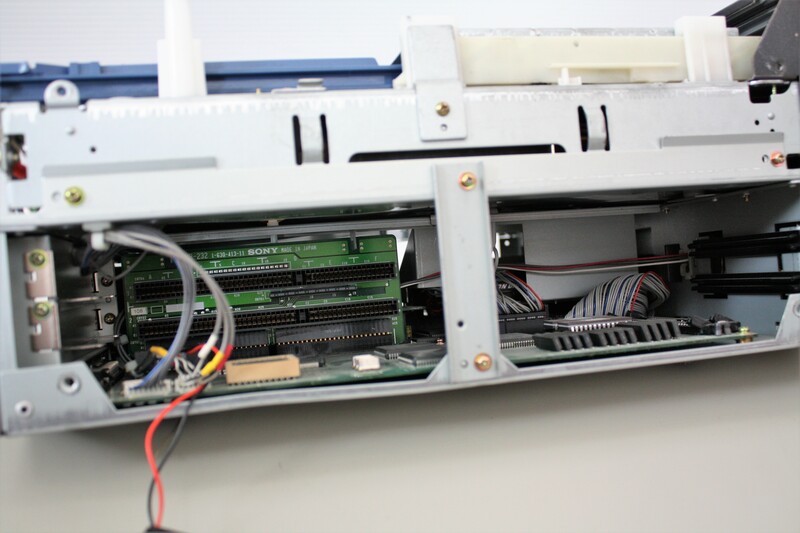 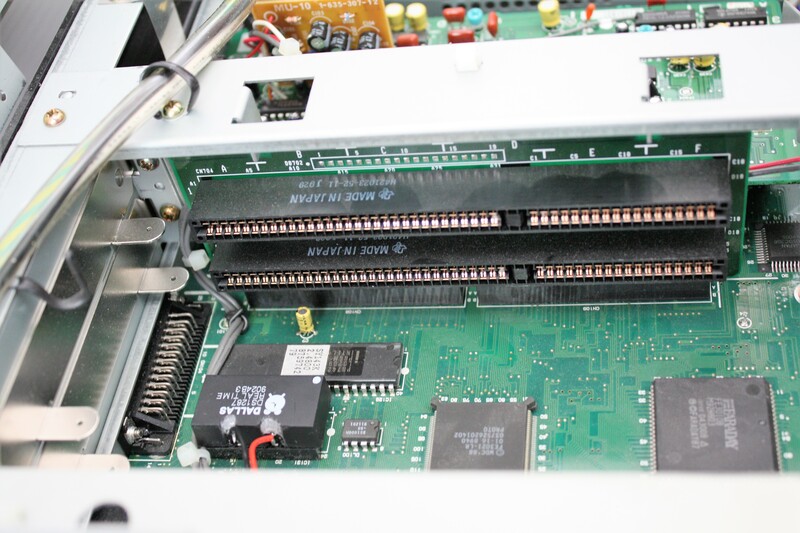 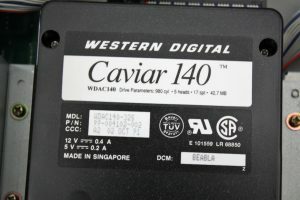 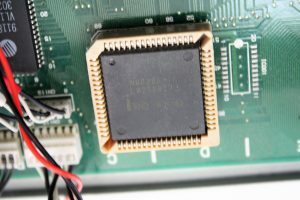 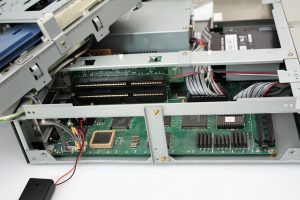 I had to fix the internal battery backed Dallas chip so you’ll see a small black box in some of the pictures. 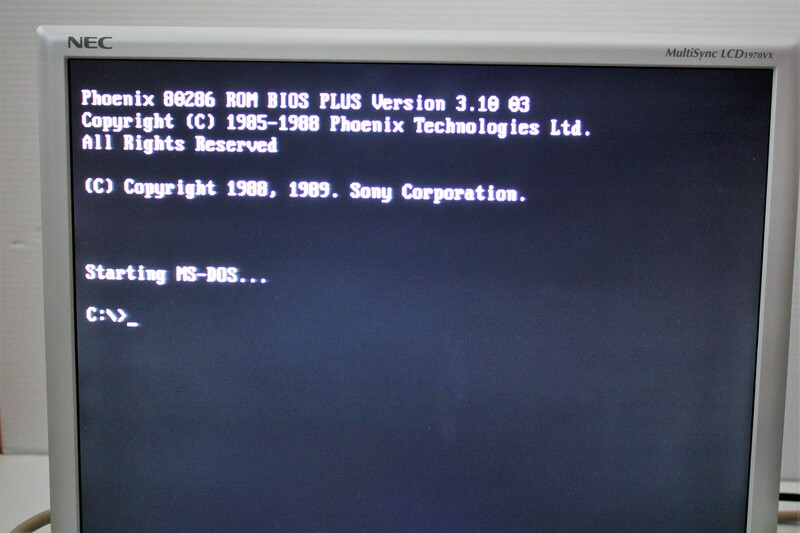 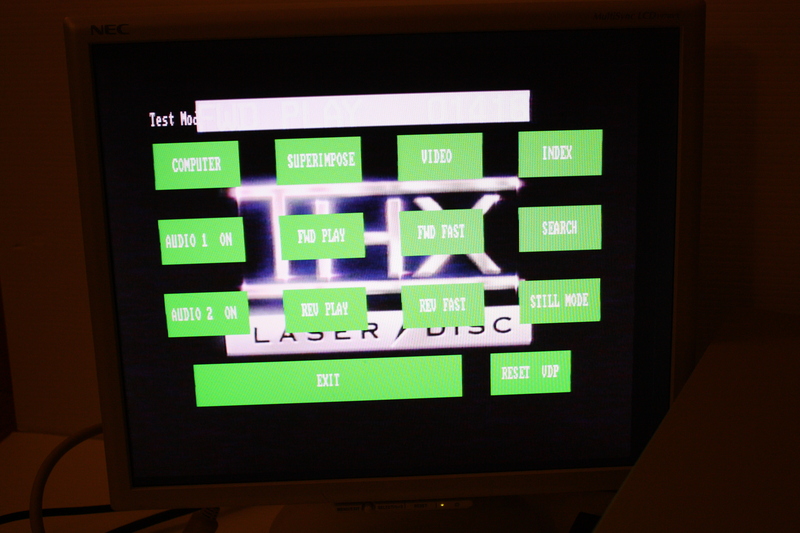 The video is run through the VVCP Diagnostic software that was on the hard drive.